As far as I am aware, 4112 was in the process of being broken up when a few of the foundation members heard about what was happening, but were only able to rescue the cockpit section. I've always been told that 4112 was sold to the Aussies as a parts donor for 4108 as they were going to need some Sunderland specific parts that they didn't have because the rest of their fleet were Sandringhams. Whatever may be I do know that she was then presented to the Hobsonville Base Yacht Club. Nothing much really happened to her apart from supposedly hosting a couple of parties, and eventually the Base CO ordered the tatty hulk to be disposed of. MoTaT now got involved and removed as much salvageable material as possible. 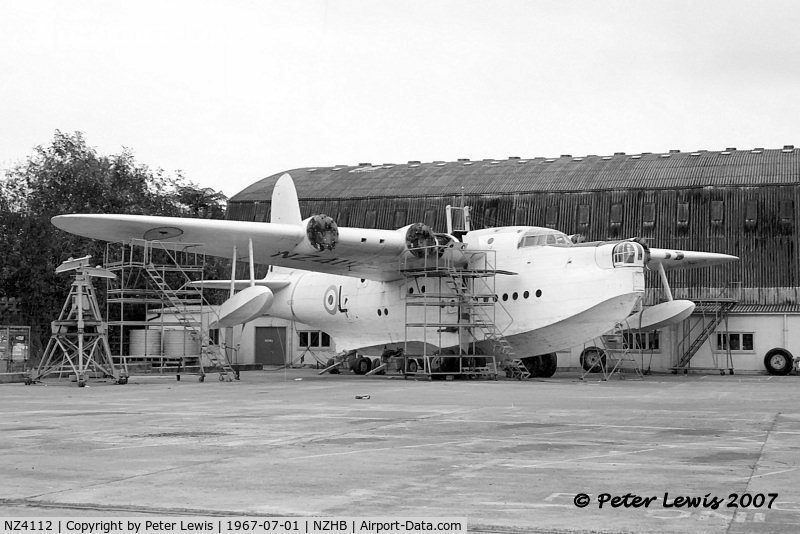 Then Tom Craill, MoTaT's chairman at the time, wrote to us saying that they were going to have to chop up the airframe and were we interested. We wrote back asking for details on the cockpit and the turrets. We never got a reply and we heard that she'd been chopped up so considered the matter over. Then one day I got a phone call at work saying we had to get a truck the Harewood as a C130 was on its way down with something for us. The rest as they say is history. On the Wigram front the real gem they have from the Chathams is the nose turret. The Sundies originally had fully operational turrets but after a while they were gutted out and just left with a seat etc for use as observation stations. However the crash occurred before this. A local got the turret out of the a/c and stored it properly and so it is almost certainly the only complete one around. It was on show for a while but I don't know if it still is. We've got a second turret cupola at Ferrymead and I recall 2 or 3 in the store at Weedons some years back.
. . . and I've got one as well. Thanks Denys for the gen on the nose section's travels. Some time after those pics, 4112 was hauled up onto the grass adjacent to the TTS hangar where it was eventally broken up. This thread triggers a few memories - perhaps urban legends - of Hobby. Underground fuel tanks in the same area as 4112 was cut up (up on the airfield behind the braiby (sp?) hangars) - I guess AVGAS for 5 and 6 Sqns? Also stories of an underground Command Post/bunker in the same area? Could this not be salvaged and turned into a project? Looks like there would be plenty there even if it was a cockpit front fuselage restoration! Tom Crail was pretty notorious gor chopping up aircraft. 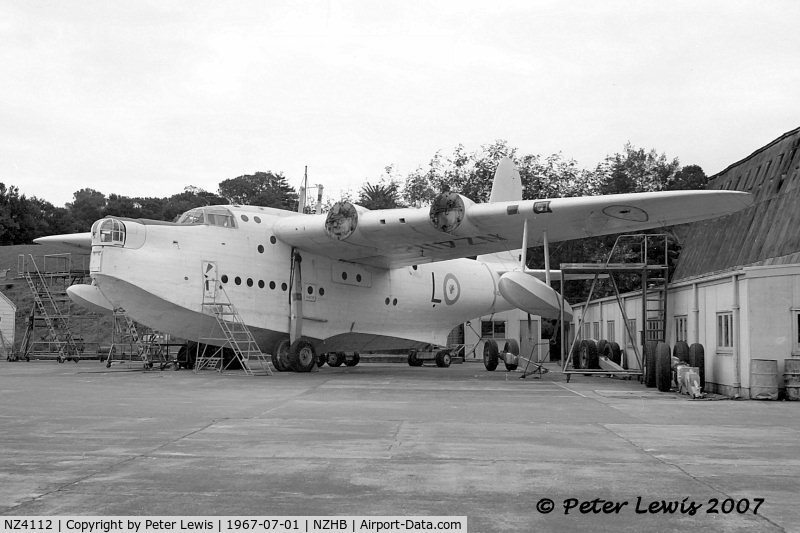 I had a large bunch of guys at Ohakea prepared to give up there spare time to dismantle the Hastings at Ohakea so it could all be shipped to Motat but Tom Crail was hell bent on chopping it up. Same goes for the Anson that Don Subritzky now has(another story!!). 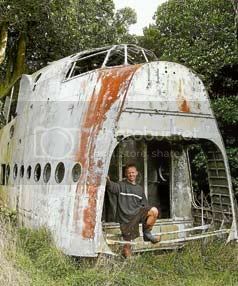 I had managed to get that to Auckland with the fuselage intact but then our man Tom chopped in half to make storage easy! Just curious and having noticed the recent flurry of postings under the name of Shorty....don't tell me the infamous Mr Mines has joined us? If necessary, how can I contact Tony Climo - or can he contact me? engine mount nuts in my toolbox today. 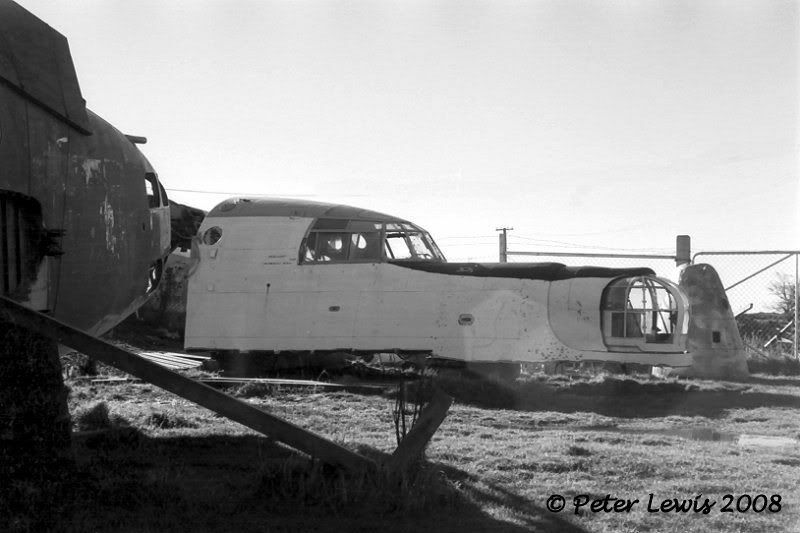 There is a short piece on page A4 of today's Press reporting that an Air Chathams pilot and other locals are hoping to reassemble at least the fuselage of this aircraft with a view to preserving it as a museum piece. Does anyone have any further information? by each piece being individually numbered. — ROSS GIBLIN/The Dominion Post. A Short Sunderland — one of only five remaining flying boats of its kind left in the world — is being pieced back together after the dramatic crash that ended its flying years in 1959. On November 04, 1959, it was carrying three passengers when it crashed on takeoff in Te Whanga Lagoon, which makes up about a third of Chatham Island. CRASH LANDING: The Sunderland after hitting a rock in Te Whanga Lagoon in 1959. Behind is the plane sent to rescue passengers and crew. He plans to line the walls with reports and anecdotes from those who remembered the flying boat when it was in use — or when it crashed. • Could fly for 1312 hours. • Weighed 16,783kg empty or 29,484kg loaded. • Wing span of 34m, length 26m, height 10m. • Carried a crew of nine: three pilots, two navigators, three signallers and two engineers. There was an interview with the guy (by Noel MacCarthy) on Nat Radio this afternoon. Neither of them seemed very switched on. 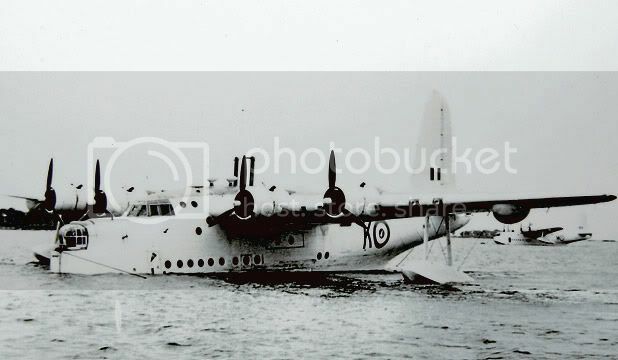 They were well into the interview before it was mentioned that it was a flying boat and a RNZAF one at that! I used to fly with Gary at Air Chathams. Top guy, very good pilot and also a LAME. I can imagine that the end result will be amazing! Good work Gary!!! A friend's father was the copilot on a couple of the TEAL Solent flights from Wellington to the Chatham Islands. He was also the copilot on the last Solent service from Sydney to Wellington (with Captain Cliff le Couter). 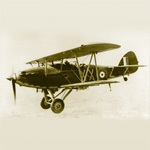 He later captained several Solent services himself across the Pacific to Tahiti. Captain Geoff White is still alive and kicking, living on the Sunshine Coast in Queensland. Must have missed this last year. Sorry Alan, don't have any photos myself. Will go through Tom Craill's Albums, which I have here and see if any exist. I remember using an arc welding cutter with carbon electrode to slice up the fuselage. Can't remember the parts Motat got except the engine mounts. I think the scrap metal merchant was only interested in the aluminium from the fuselage and wings so anything else was probably kept by Motat. Their was a full truck load brought back to Meola Rd. I remember sometime in the 80s truck loads of duplicate parts that were not required were given to the RNZAF Museum at Wigram, and this probably included any Sunderland parts. Will let you know if I find any photos. Can't remember the parts Motat got except the engine mounts. Their was a full truck load brought back to Meola Rd. I was with the museum in the 1990's when we cleaned out a large off site store. There was basically a huge number of spare engine cowlings, stripped gun turrents, hatches and other odds and ends. Also the Sunderland serial number if I remember right cut out of the side of the fuselage. Much of the material is still around Motat I think.